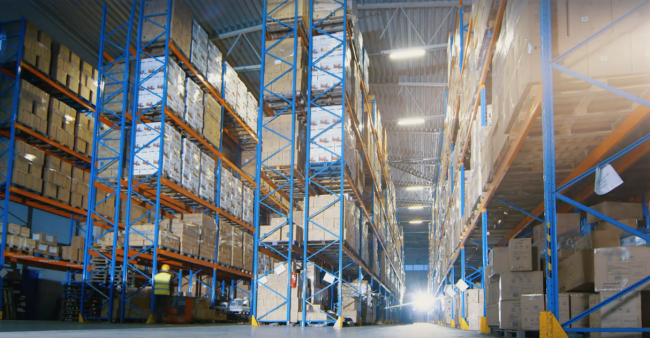 For NFT Group, having the most efficient supply chain possible and ensuring their solutions are fit for the future is imperative to their business success. NFT Group chose TrueCommerce based on their credentials in the time-critical logistics industry. In an area where the cost of failure is so high, NFT’s EDI partner needed to provide a 365/24/7 solution that’s always accessible.